GOALS ARE MEANT TO BE ACHIEVED. TIME IS MEANT TO BE CRUSHED. Condition your body to race at the highest level with Meredith Geller, HHC as your nutrition trainer. Optimizing your race + having that edge to breakthrough your goals. Having a trusted nutrition adviser with over ten years experience by your side every step of the way while you train, offering expert guidance and support. Feeling healthier by using highly nutrient-dense (and delicious) food as fuel. Learning about the best, most current whole food supplements and herbs on the market and how to incorporate into the plan to get results. Training with more energy than you’ve ever had in your life. Running your best marathon time. Recovering easier and faster than ever before. I will be your food trainer for the 8-weeks prior to your race and engineer the most efficient plan, offer sage advice, and give enthusiastic support. We will have 1-session per week (8 in total) via phone, FaceTime, or Skype + you will have unlimited email access to me in-between our sessions for the duration of your program. THE ASH CENTER | FOOD ALLERGY TESTING – The Ash Center in Manhattan offers the most accurate food allergy and sensitivity blood tests to uncover which foods may be causing silent inflammation. 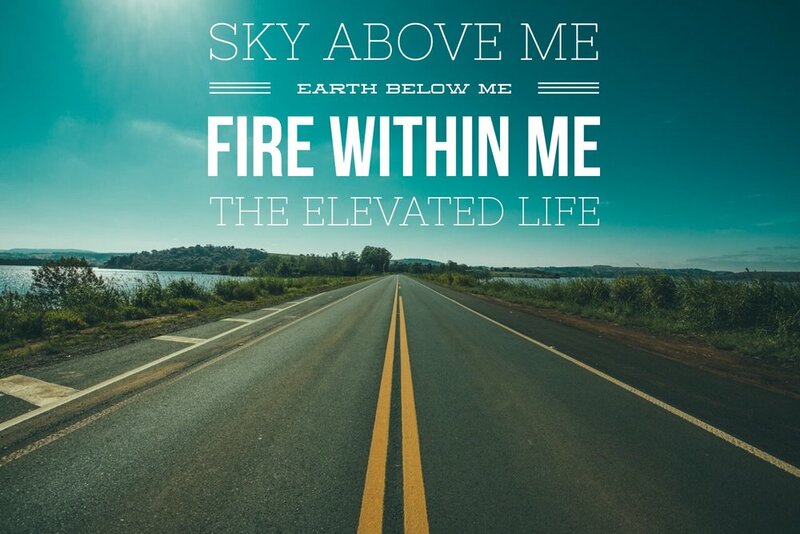 As a holistic nutrition consultant and clean living expert, I'm in love with finding practices and products that promote elevation. Since 2005, I’ve been tasting, testing, and vetting the very best organic food companies, supplement brands, herbal remedies, tonics, green juices, and beyond — all in an effort to put life-generating nutrients into my body and yours. I’ve studied with world-renowned health leaders over the years and have guided hundreds of clients along the way. When creating programs specifically designed for athletes, I incorporate insights about the importance of cleansing the body of toxins and apply fundamental principles to help athletes increase their performance and reach their goals. • Stacey Griffith, Master SoulCycle instructor, as the Nutrition contributor of her latest book Two Turns From Zero. 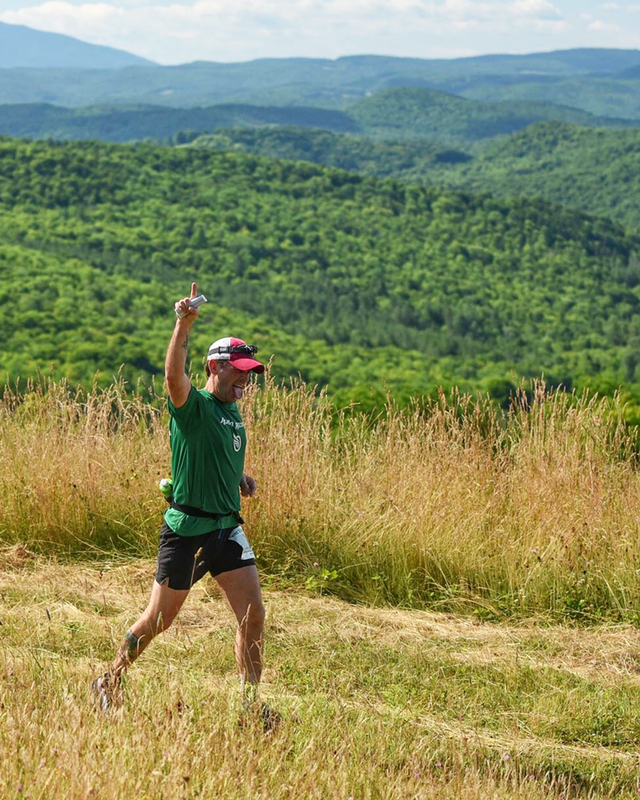 "Now that I'm two weeks removed from what was arguably my best run race to date, I wanted to give a strong shout out to my friend and holistic nutrition consultant Meredith Geller for her incredible counsel and guidance in the 7-weeks leading up to the Vermont 100. Meredith was my marathon-focused food trainer, nutrition expert, and a phenomenal healthy lifestyle resource that helped put me on a great path for success. For anyone who wants to perform better, I can't recommend Meredith enough."